As we close in on Monday’s Apple event, the rumor mill is hard at work — and tells us the smaller iPad Pro will have a premium pricetag. 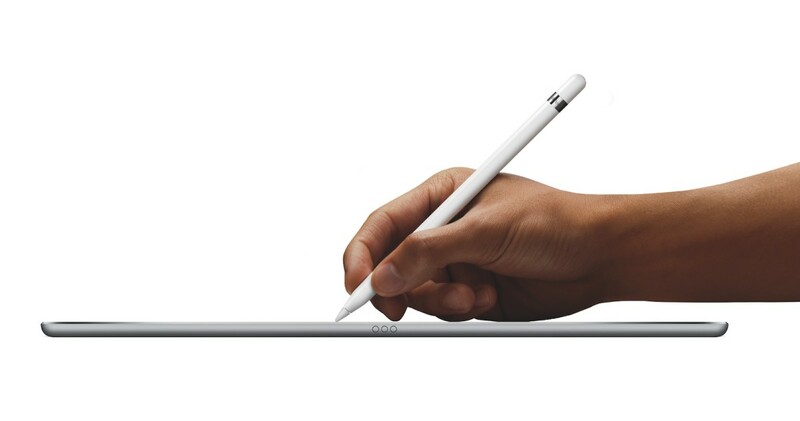 According to 9to5Mac, the 9.7-inch Pro will start at $599 (Wi-Fi version), a $100 price hike from the iPad Air 2. Fortunately, it will have 32GB memory as a baseline offering (the Air 2 starts at 16GB). If a 32GB Wi-Fi iPad Pro isn’t enough for you, it seems you’ll be able to scale the specs as you can with the Air 2 — all the way up to 128GB with LTE. If you’re not into the Apple Pencil, a brighter display or four speakers, sources also claim the iPad Air 2 will stick around — but won’t get a price drop. The iPad mini won’t be updated Monday. Though the smaller iPad Pro will support Apple’s Smart Keyboard, we don’t know if there will be a shrunken version of the keyboard for the tablet. We’ll just have to wait for Monday to know for sure.